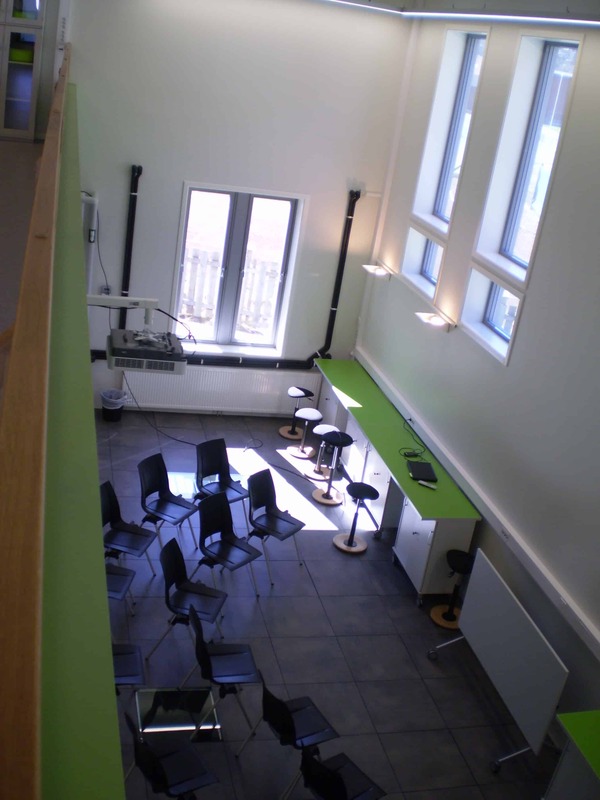 The Climate and Energy Laboratory is a national pilot consisting of a passive house with four renewable energy solutions for education on climate, energy and environmental issues. The lab is part of the Nord-Gudbrandsdal Upper Secondary School in Oppland County. The laboratory is a 160 square meters showroom for education. 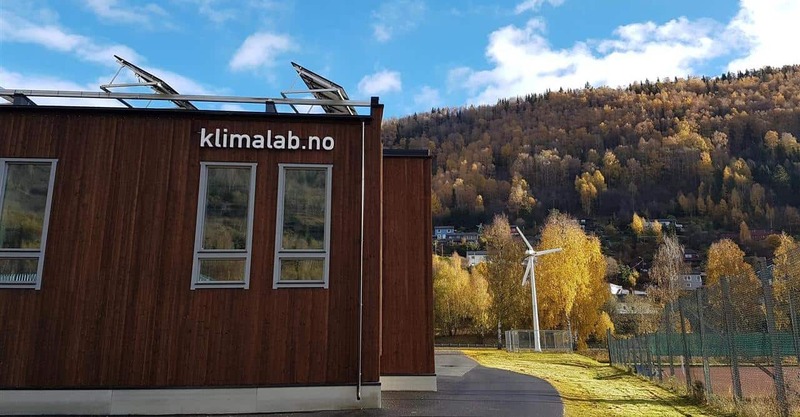 The lab has its own weather station and produces its own renewable energy by 35 solar panels and a 5 kW windmill, solar collectors and a heat pump. The lab’s website shows data on energy production from the different energy installations. Nord-Gudbrandsdal Upper Secondary School has nearly 600 students ages 17-19 from Lom, Dovre and Sel municipalities. 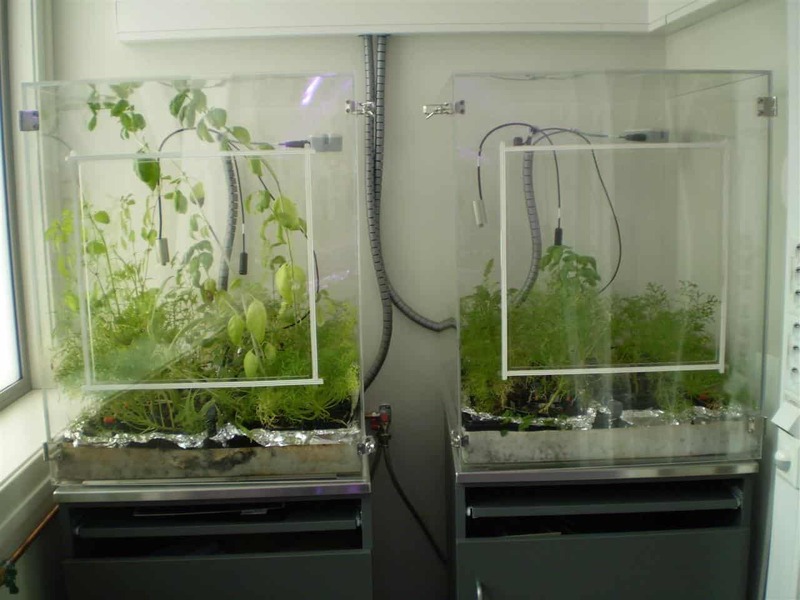 The lab’s development was supported by the Norwegian Government and the Oppland County Council. 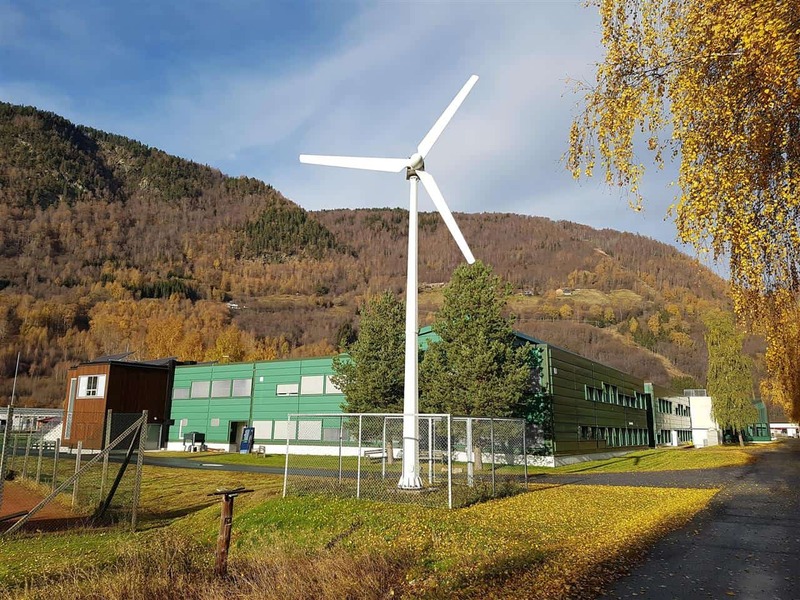 The most important outcome of the lab is that the students at the Nord-Gudbrandsdal Upper Secondary School get a better understanding of the environmental problems and possible energy solutions for the future. 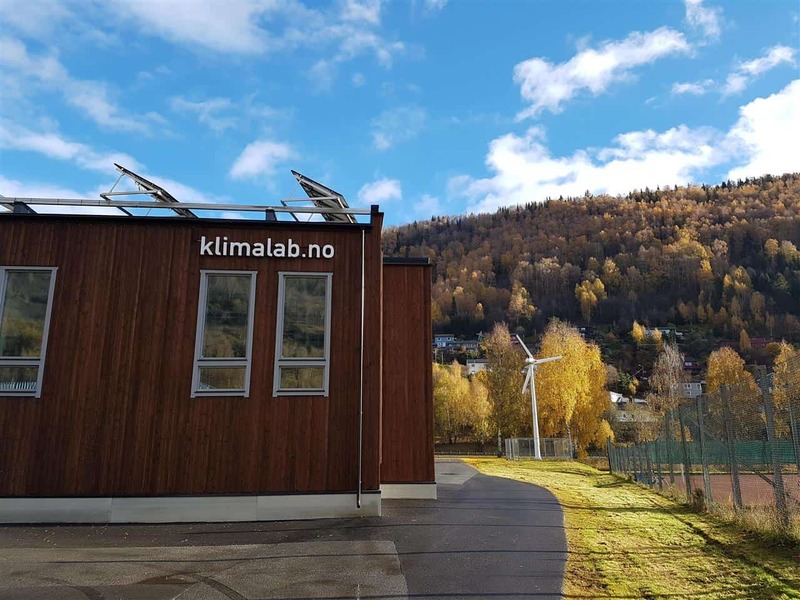 The laboratory provides transport support to all the upper secondary schools in the Oppland region to travel to Otta and learn about its facilities and educational programs.